Career counseling can be very helpful for people who are just starting out in college or at a university or those who are changing careers. They need to be aware of upcoming career/job market trends, career/job requirements, college or university admission requirements, military career knowledge, and personality/skills matching. My guest today, Vanessa, is a career counselor at a local community college. She does lots of things like skills and aptitude testing, advising, crisis intervention, and works with the early-college high school students. She also teaches as an associate professor and serves on different school committees. 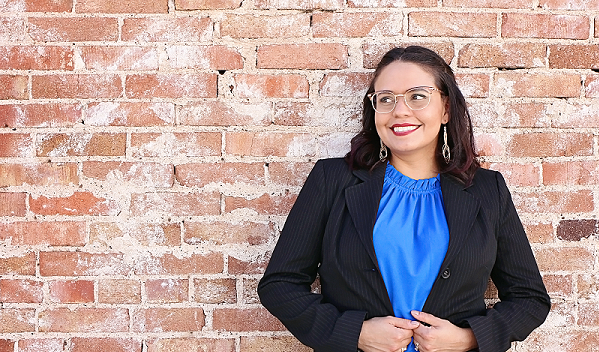 Vanessa B. Monroy is a Licensed Professional Counselor and a Certified Anger Resolution Therapist with experience in mental health counseling and career counseling. She graduated from New Mexico State University with a Masters degree in Mental Health Counseling. She interned with El Paso Community College as a graduate student and continued her post-graduate career with them. She is now a tenured faculty member and works as a full time career counselor at EPCC. She works with Transmountain Early College High School students, is the lead counselor for hospitality operations, health career students, in addition to all other majors. Vanessa is also an associate professor and sometimes teaches the occasional Educational Psychology class. She also continues to see clients in a clinical capacity at Family Services El Paso.